Extremely popular and a best seller at this price range. 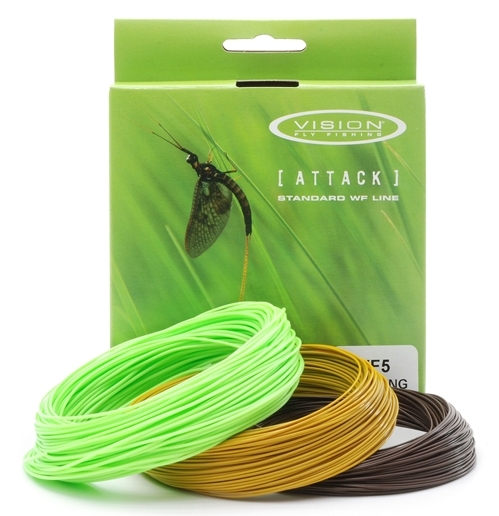 Each line has excellent casting and turnover capabilities to serve both beginners and advanced anglers. 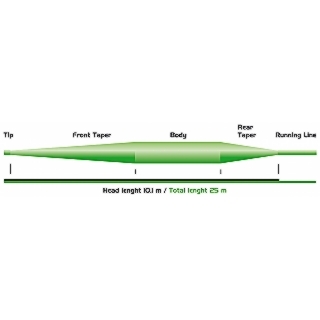 A line which out performs its price, a great all-rounder for rivers, lakes or reservoirs where both presentation and distance at any range are equally important.